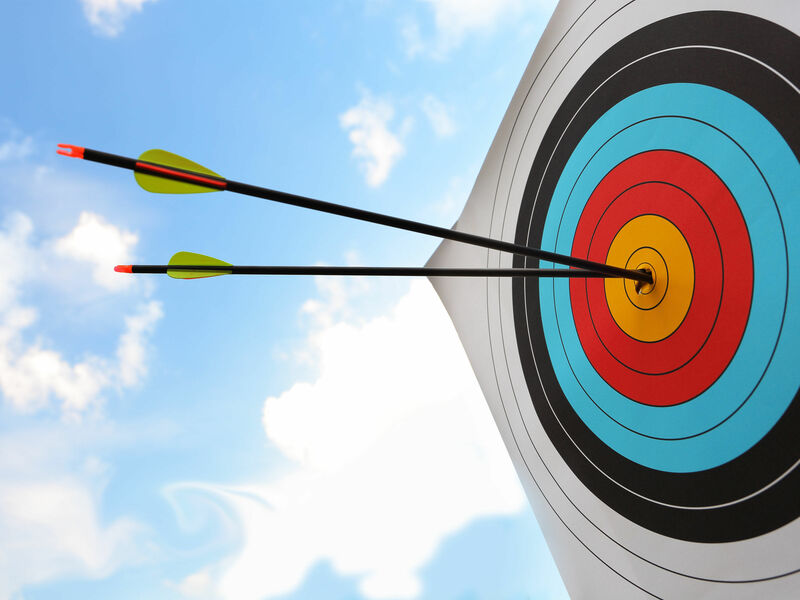 Show off your aim with our archery team building experience, a traditional and effective way to treat the team to some down time. 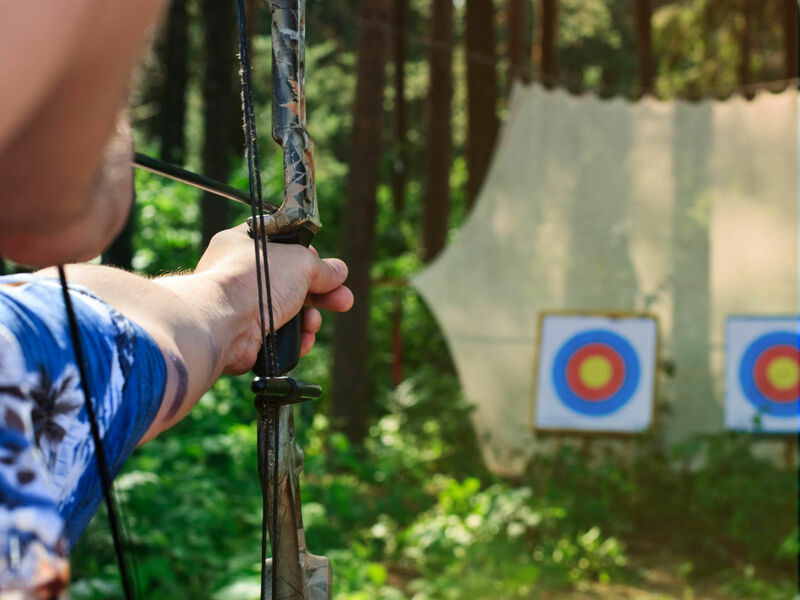 Something a little sporty but not overly skilful is a great option when it comes to a team away day, as it’s guaranteed that everyone can get involved – even if they’ve never picked up a bow and arrow before. What better way to get to know the team a little better thank some sharp shooting and friendly competition? For an hour session, you and the team will get to learn all the basics of shooting a bow and arrow. This keeps everything short and sweet and means you can enjoy the experience in conjunction with other team away day plans. Your archery team building experience comes complete with tuition from an instructor throughout, so make sure you keep your ears open for any tips and tricks. The bows will each be suited to your size, strength and dominant hand, and targets will be provided for you to practice with. Throughout the session, a bit of competition will spice up the day and ensure the team workshop is a memorable one for all. To make the experience as smooth and stress free as possible, we’ll organise the whole thing so you don’t have to. This means an instructor at the ready, a venue in place and all of the equipment you’ll need provided. 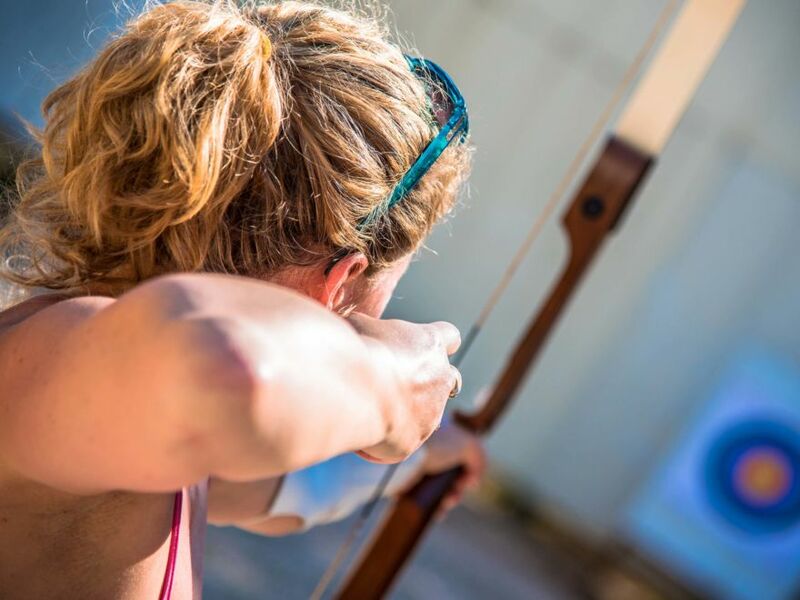 Plus, because the team event is so short and sweet, this archery session is easily buildable around your team away day or combined with other activities to make the most of your day out of the office. If you’re looking for an event that combines friendly competition and a new yet interesting sport into one event, this classic might be the perfect fit for your whole team. Everything went perfect on the day thanks. The team really enjoyed the archery, the venue was great and the instructors were really helpful.